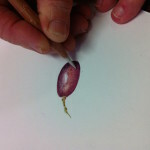 Proper Pencil art requires techniques that need to be worked on steadily and accurately. 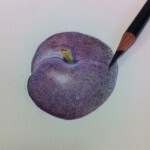 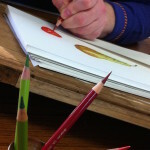 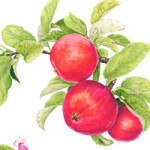 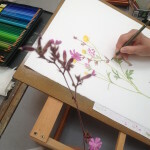 We see no reason why even beginners shouldn’t benefit from another of the country’s leading pencil and botanical artists. 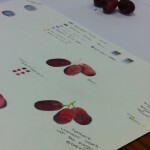 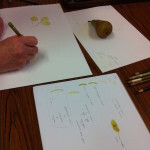 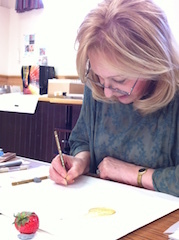 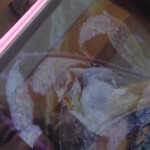 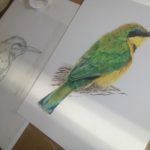 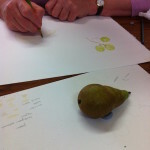 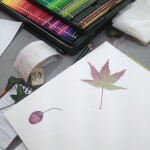 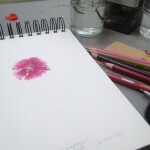 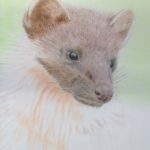 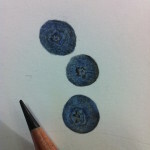 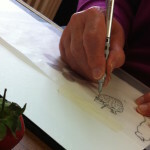 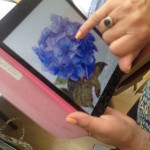 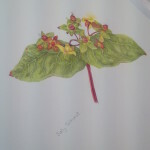 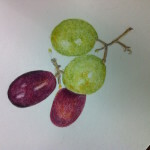 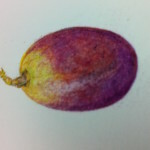 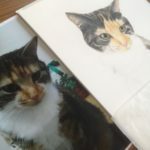 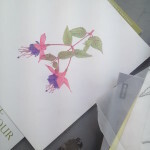 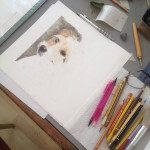 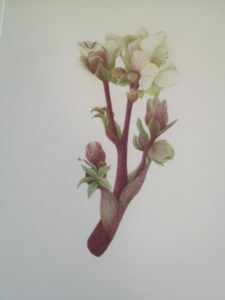 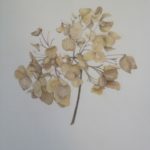 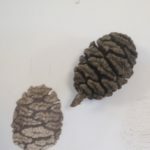 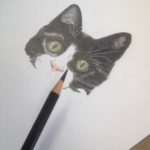 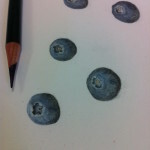 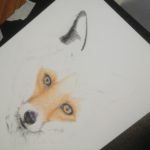 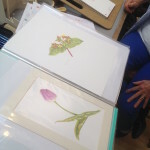 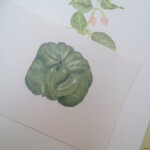 Janie is concentrating on aspects that both complement and develop our other botanical and pencil art courses, but, as you can see, she covers a range of subject matter with her students. 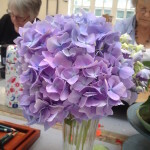 “Very enjoyable – small class – tutor very informative. 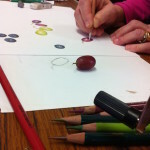 “Excellent course. 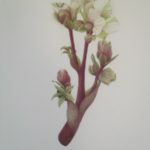 Look forward to coming to another one when possible.